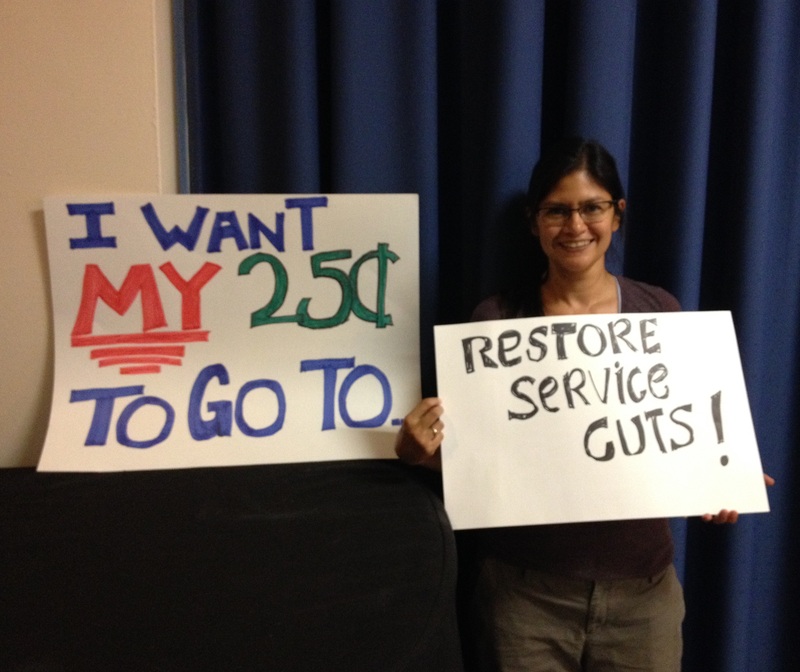 If YOU could decide, what would you want YOUR additonal 25¢ to go to? 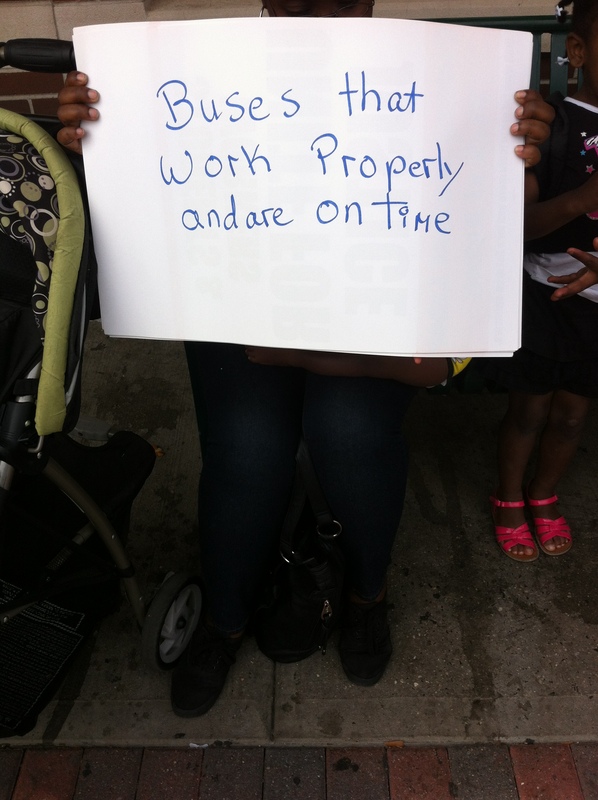 That is the question the Long Island Bus Riders’ Union has been asking Nassau bus riders. On September 1st, Nassau County and NICE Bus will be imposing a 25¢ fare increase on cash paying customers as one solution to help fill NICE Bus’ $3.3 million budget shortfall. Does anyone else smell a bailout? Nassau County and NICE Bus have also agreed to chip in, but do not be fooled by this gesture – the buses have needed more money since 2012 and Nassau has not delivered! To top it all off, with little to no public notice, Veolia (NICE Bus operator) held two virtually INACCESSIBLE public hearings with barely any riders’ present. Without any public support, a fare increase was approved, and Nassau County and NICE bus have decided that bus riders should be the ones to pick up the tab and bail them out. This (un)fare increase comes with no improvements to bus service, yet riders are expected to pay, and for what?! 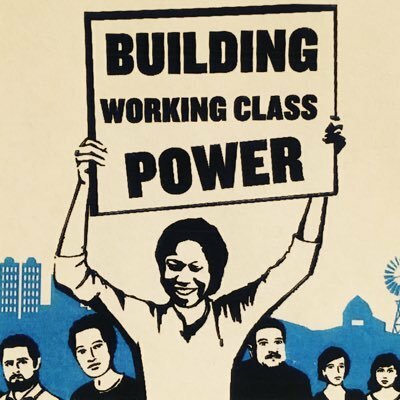 As a response, the Long Island Bus Riders’ Union launched the “My FAIR Increase” Campaign, demanding that Nassau County and NICE Bus give bus riders a public thank you for bailing them out! 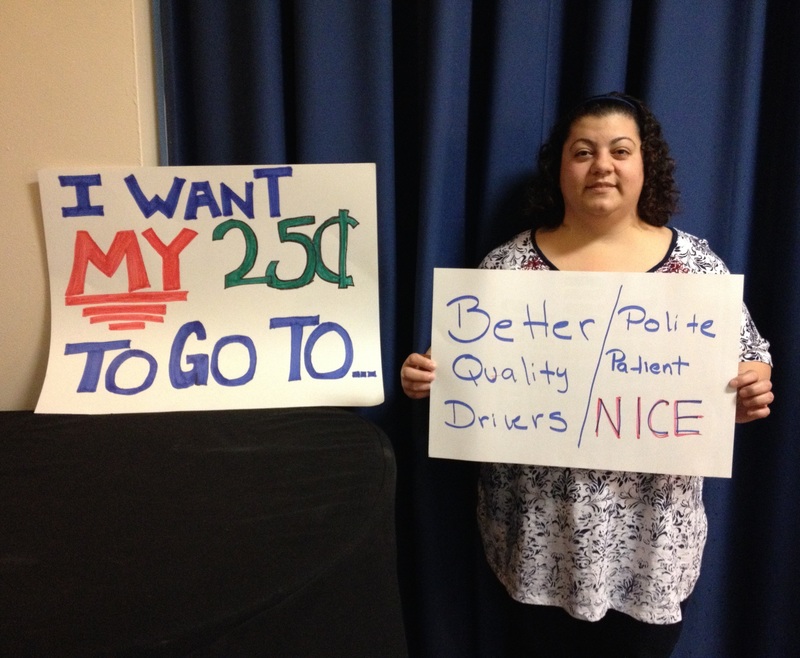 Aaron and Kimberly will be visiting bus terminals and bus stops until September 2nd to speak with riders about what they want their 25¢ to pay for (see the pictures). We will deliver these demands to NICE Bus on September 2nd, the day after the implementation of the fare increase, where we will demonstrate outside of the NICE Headquarters (700 Commercial Avenue, Garden City) at 6:30PM. We will also visit Nassau County officials on September 8th at their legislative meeting (1550 Franklin Avenue, Mineola) at 1PM (see flyer below for details). 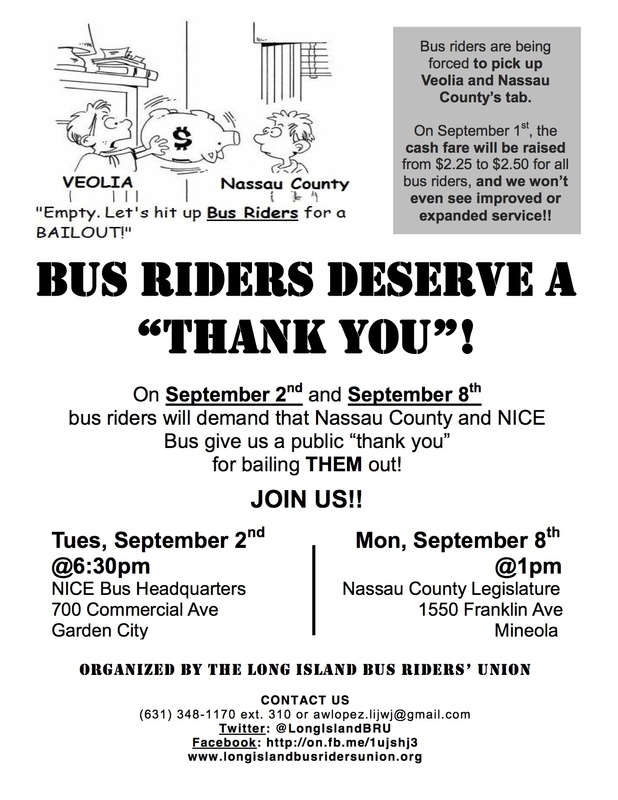 Please join us on September 2nd and the 8th as we tell Nassau County and NICE Bus that if they want our money then they need to listen to US, the riders!